The Italian company, IVM, has been on the market for over 60 years introducing high quality, functional and solid furniture. 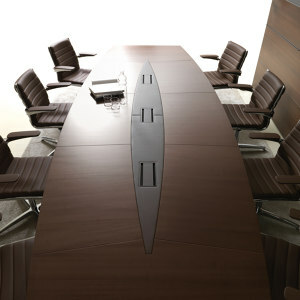 However, this is not all - design and elegant details are also enhanced. 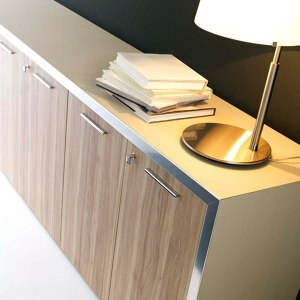 As for the quality, the material from which the furniture is made is durable and reliable. Thanks to the transversal nature of various collections, the elegant details, simple forms, quality of materials and a high level of customisation are possible. For IVM, being a reliable and qualified partner is the merit of the offered quality. IVM promotes health. European EPFS class panels are used by the company for its entire production. The emission of formaldehyde, a carcinogenic factor that has a toxic effect on health, is reduced to a minimum. This means that IVM’s products are safe for customers' health.